Gardening: Are You A Resilient Gardener? 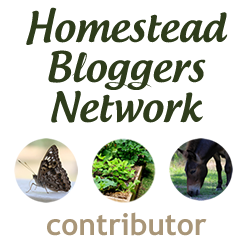 Are you a resilient gardener? 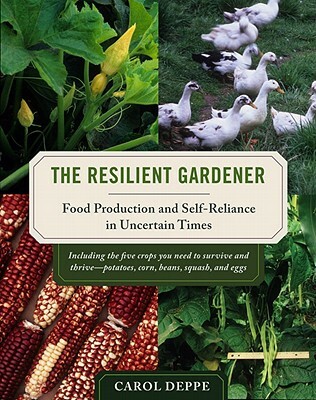 One of my favorite gardening books I have read this year is “The Resilient Gardener: Food Production and Self Reliance In Uncertain Times” Carol claims in her book that the best crops for a small-scale situation which is what I am in as a Suburban Homesteader are dry beans, corn, squash, potatoes, and eggs. Well I have 2 out of 5 down ;)….Anyways I am working on expanding our selection of dried beans, and fighting the squash borers again this summer. Anyone that is from Coastal NC knows that squash borers come along with our gardening season and gardeners in this area have been fighting with them for years well before I moved here. One trick I learned in the our local paper is too not pull the whole vine but to take off the part with the borer and let the vine heal itself and recover. I might try that this summer and I will let you all know how it goes. I have also attached an interview with Carol Deppe that is quite interesting and informative here. I do plan on adding more chickens in the next year I feel my most reliable layer is my Rhode Island Red so I may add more of them. My potatoes this year are doing beautifully. We had blue, red, yukon, and white all coming up! Fireplace to Woodstove Insert: Trust me the savings are compelling!